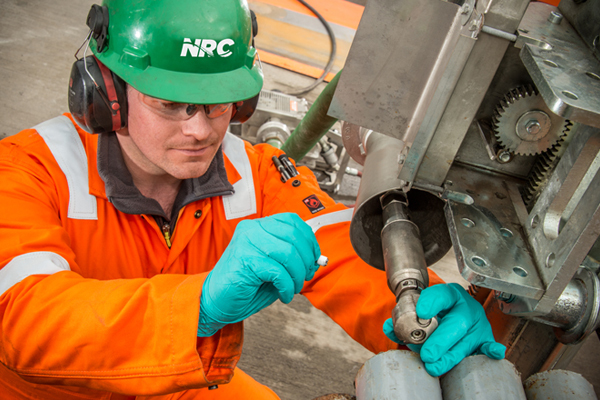 NRC was contracted to clean up drilling pits at a client’s oil exploration field. Operations involved the removal of oily debris concurrent with skimming operations, dewatering of drilling pits, vacuuming and transferring oily water to the client indicated separating facility, removing oily sludge and pumping out surrounding areas. Backhoe excavation operation was required in some areas to remove heavy viscosity oils and contaminated soils.